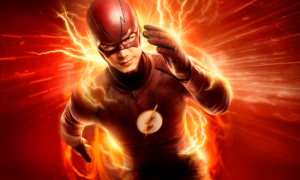 What makes a good superhero show? A bunch of super action sequences, a larger than life villain, a love interest of the superhero and a bunch of super action sequences. Well, apparently not. 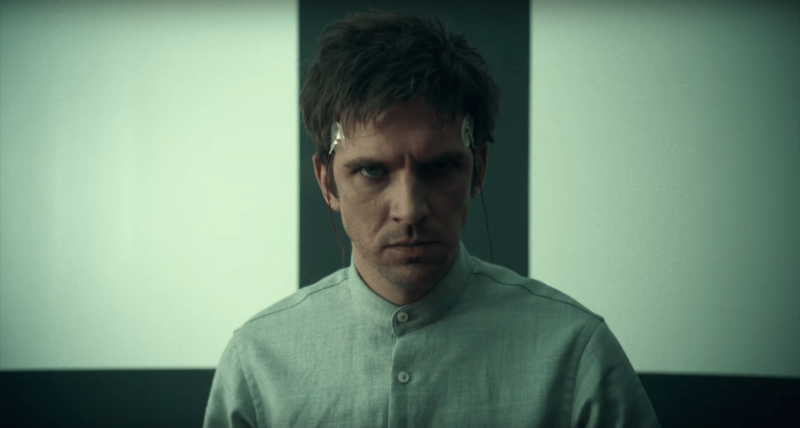 Legion bypasses all the regular ingredients of a superhero show and still manages to give us something of a stunning pilot season with an IMDb rating of 8.7. 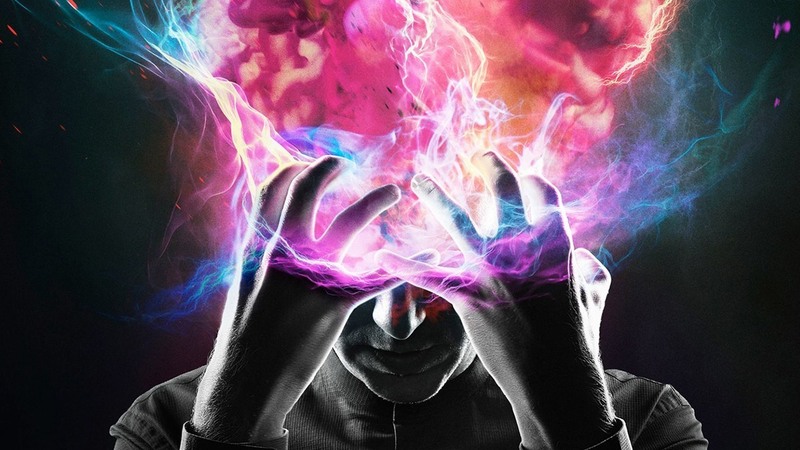 Legion is a story of a mutant David Haller or I should say it’s a story of his brain. David has remained in a mental asylum for almost a decade believing that he has Schizophrenia. His life changes when he meets a girl in the asylum who herself is a very powerful mutant. They both fall in love with each other, but soon an unfortunate incident at the asylum changes things for him. 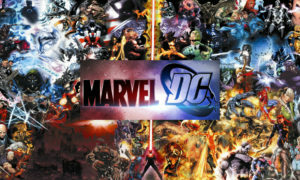 Not only he gets to know that he is one of the most powerful mutants in the world, he also gets the larger scheme of things about a war going between mutants and government. But Legion is not about this war. 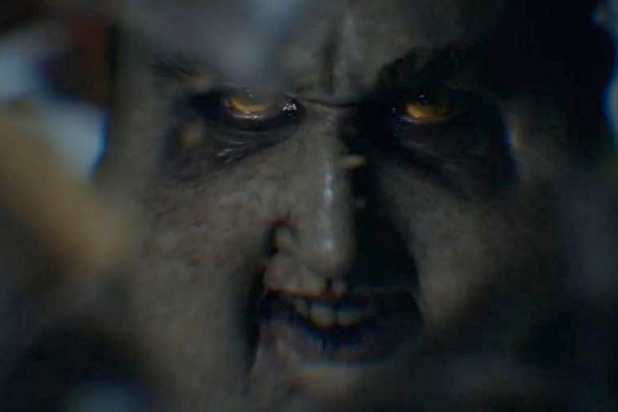 The show concentrates more on the war which is going inside David’s brain, his war with a powerful mutant parasite who looks like Humpty Dumpty on drugs and feeds on psychics like David and how he is slowly killing David’s existence from inside. When I heard about the making of this show I had my doubts as David’s character is not someone on which a show can be made. A movie, maybe, but not a show. God, I was so wrong, The initial one and a half minutes of the pilot episode were enough to prove me wrong and hook me to the entire season. 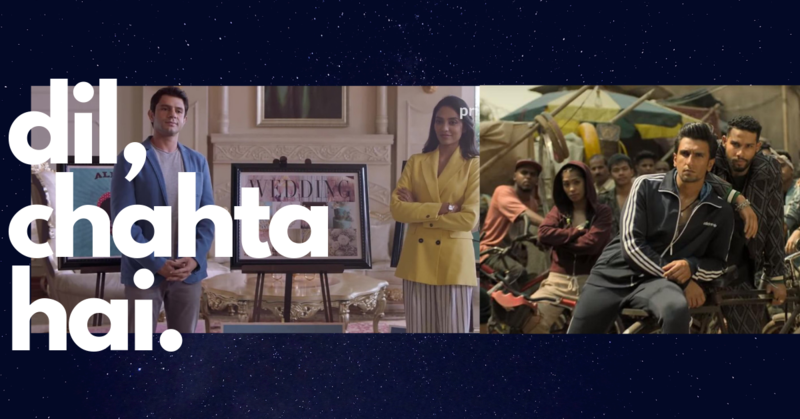 The show is beautifully crafted and each episode is a trippy ride which will leave you awestruck. The story of David and his brain is so well written by Noah Hawley (also the writer for Fargo) that at one point of time you will start getting confused if the events are happening in David’s brain or they are actually happening in the present timeline. It leaves you on the brink of reality and fiction of David’s mind. Pretty astonishing, isn’t it? The casting is superb. 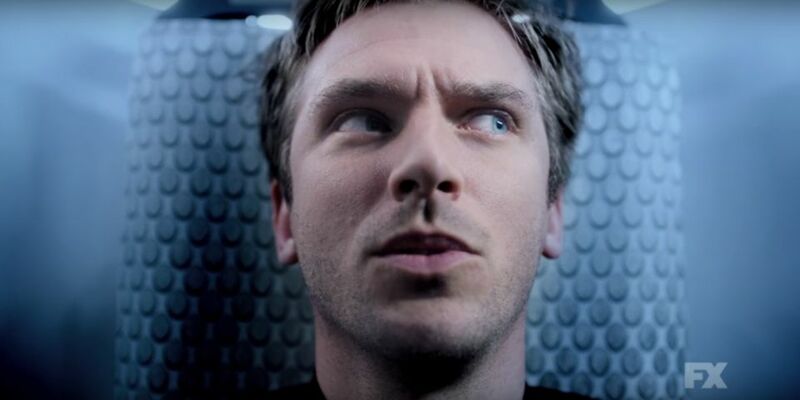 Dan Stevens plays the role of David Haller with finesse and ease. His acting as the vulnerable David and a powerful David are so contrasting yet he manages to pull it off without any problems. 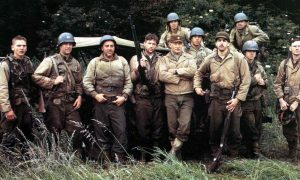 Special mention to the seventh episode where Stevens played a Britisher and American David talking to each other. Both Keller and Smart are knockouts as vulnerable yet intelligent ladies who often have to problem solve for the rest of the team despite (or because of) their tragic underpinnings. Aubrey Plaza is brilliant as the villain. 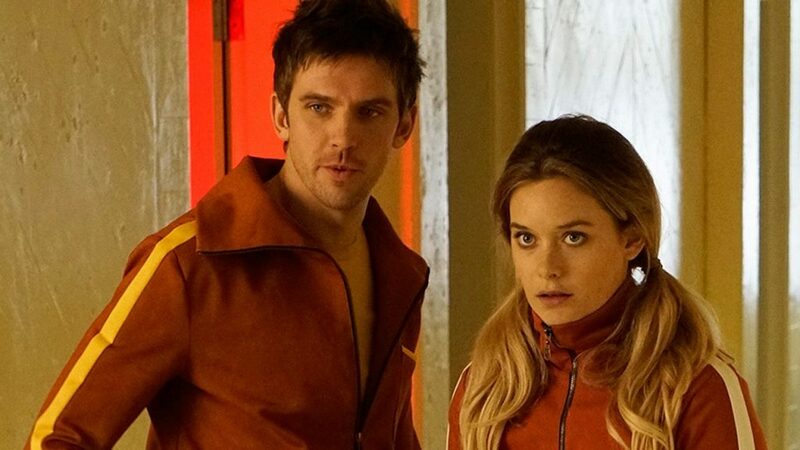 Without revealing much I would just say Legion not only gave us an amazing first season but also has opened a new way of storytelling in the Superhero genre. Legion’s first season was a trippy, stylish jump into the other end of the pool for comics adaptations, proving that material such as this if given to writers like Noah Hawley can be reassembled into an entirely new and transcendent form. I highly recommend to go on a trippy ride of eight episodes and experience a new way of storytelling.